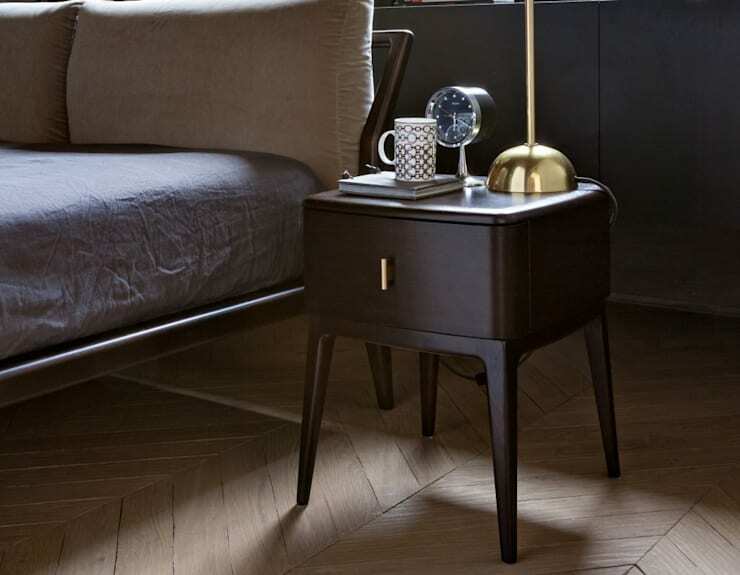 Not simply a convenient perch for an alarm clock, lamp or bedtime reading, bedside tables offer a chic addition that ties together an entire bedroom setting. Also known as nightstands or night tables, these fabulous and compact pieces of furniture will really add a level of practicality and completeness to your room. So what should one look for when choosing a bedside table? 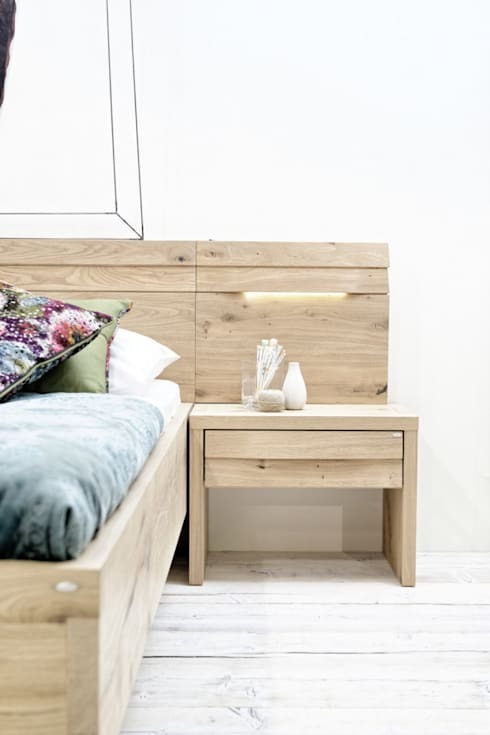 There are plenty of different considerations that should be pondered and considered such as the height of your bed, whether you require storage, and the shape of the table. Additionally, you may want to think a little 'outside the box' and pick unusual items such as trunks, luggage cases, ladders and even books. 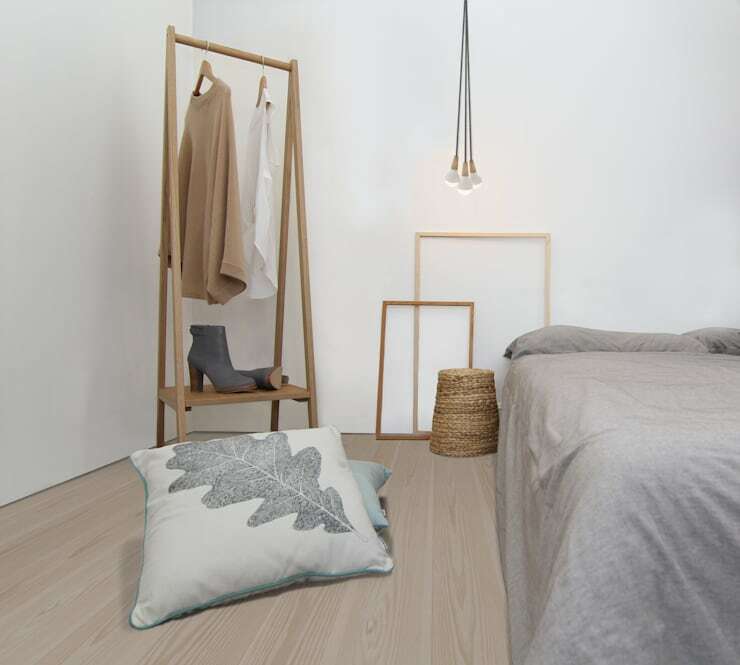 Today on homify we are taking a look at 12 of our favourite bedroom side tables that are sure to provide a few ideas and a little domestic inspiration. 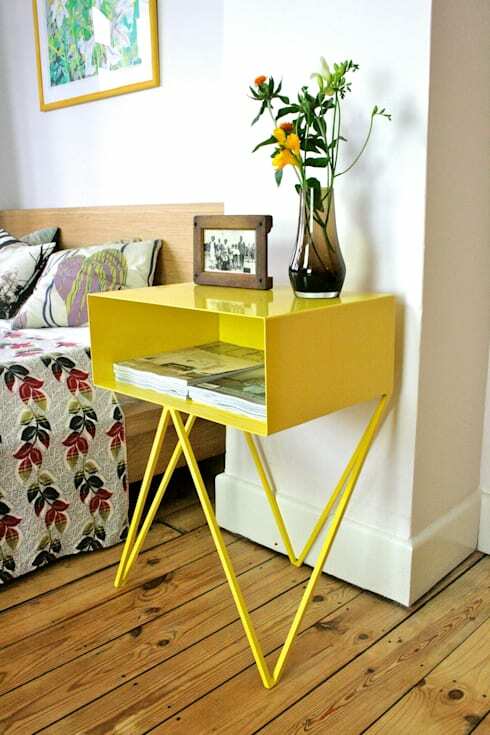 If you want to make a statement in your bedroom then this is the side table to do it! Bright canary yellow powder coated metal is the basis for an intriguing futuristic yet retro design. 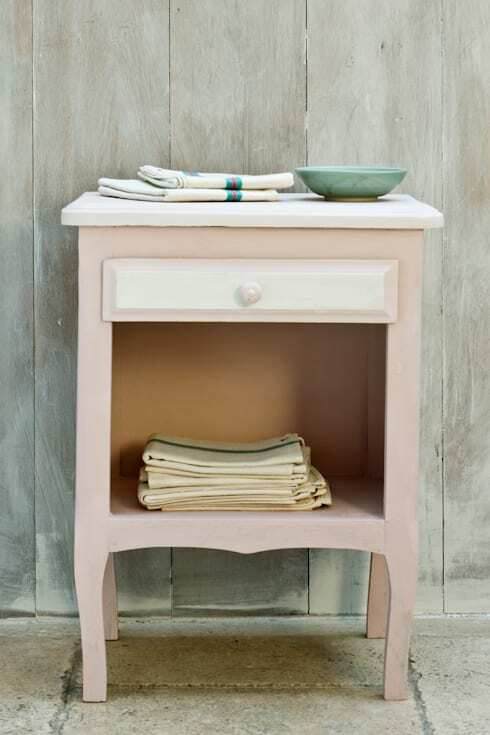 This side table is utterly adorable with its dusty pink hue and gorgeous shabby chic appearance. Pair this side table with an upholstered bedhead, whitewashed walls and plenty of linen for a country-style, comfortable bedroom. 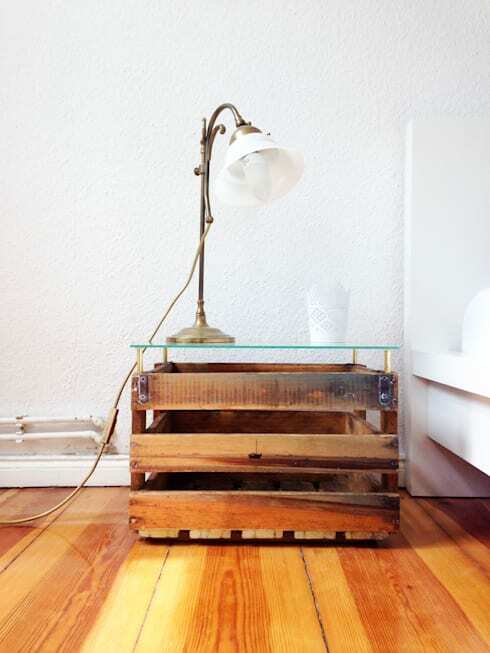 It seems that old timber crates have endless applications within the home, and this one is no exception. Perfectly repurposed as a side table, the glass top is juxtaposed to provide a sense of modernity and contemporary thinking. For something a little more subtle and sophisticated, take a peek at this beautiful timber side table. Elegant, refined and stylish, this table would work wonderfully in any bedroom. 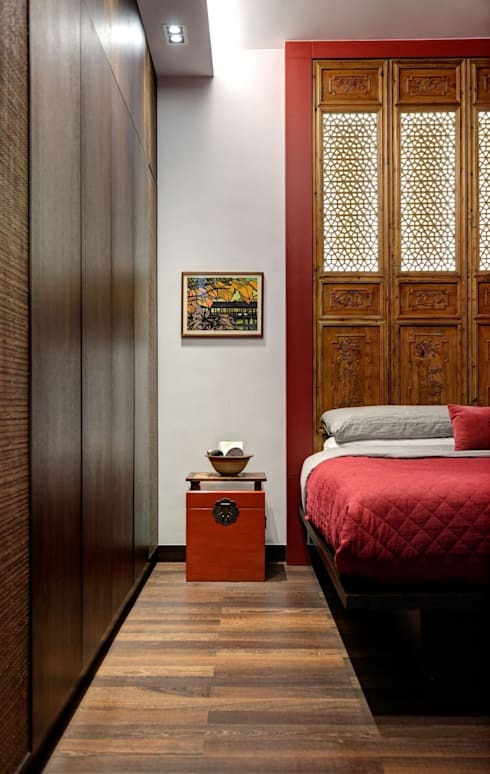 Asian interiors are timeless, refined and effortlessly chic. Here the side table is trunk-like in its appearance, and works brilliantly to create a simple yet effective ambience. If you are considering decorating in an oriental aesthetic, chat to an interior designer to get some helpful assistance and expert advice. For something a little different, why not think outside the box? 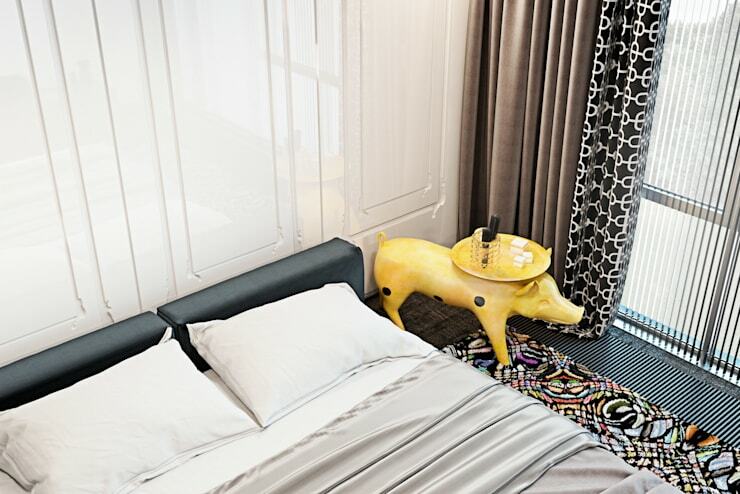 This pig side table is cute and practical, adding a little zest and personality to the simple and sophisticated bedroom. If you have room within your sleeping quarters, integrated side tables and bedheads can look wonderfully chic. Here the timber is a light raw finish that evokes a feeling of warmth with its built-in side lamp. This lamp leaves extra space for reading material, flowers, or any other accoutrements. Why choose something complex and detailed when simple is all you need? Here the side table is an upturned basket-style surface, with a couple of frames that sit behind. The room is minimal and still feels effortlessly comfortable. Mid-century design is a popular and exciting trend. 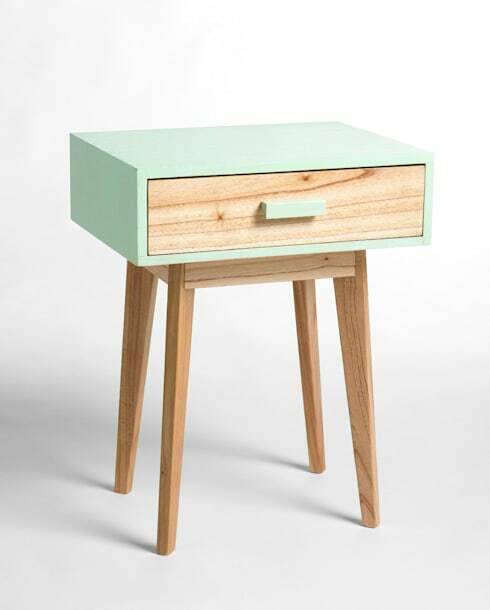 Here the retro vibe is rehashed with a pastel mint hue and simple timber construction. The result is seamless and cute, perfect for a bright and lively bedroom aesthetic. Next up, we take a look at a beautifully rustic country-style table. The panelled doors and drawer provide hidden storage, and when paired with the whitewashed metal bed, creates an age-defiant and cosy space. 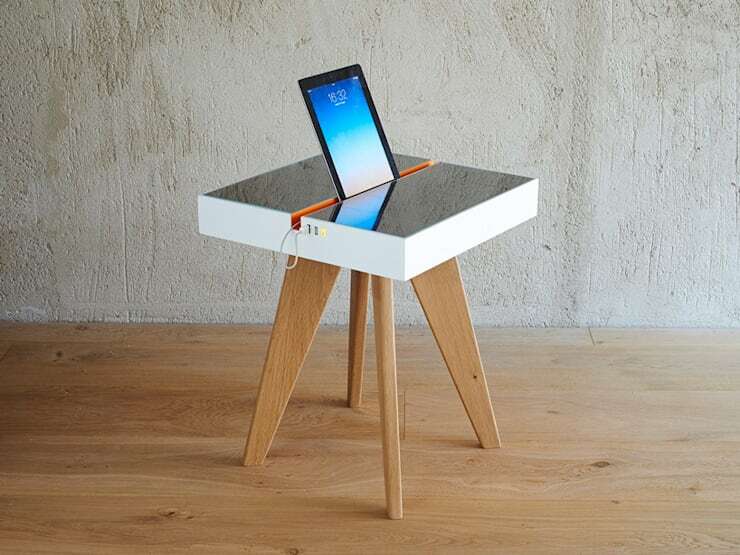 For the high-tech home, this is the side table you need! Get rid of those charging cords and upgrade to a table that does the work for you. Designed to fit tablets and smartphones, this futuristic piece also takes its cues from a more retro style and aesthetic. Who said side table need to match each other? Finally, we take a look at this impressive bedroom that has employed two different side tables, and the result is fabulous. 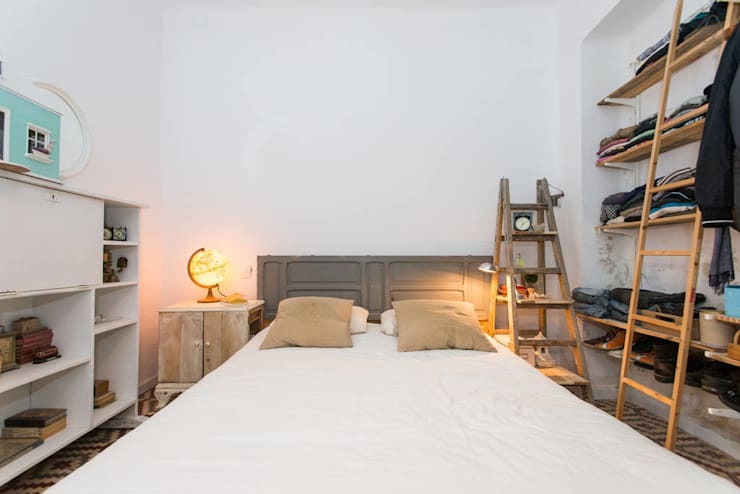 On one side sits the rustic ladder with plenty of shelf space for accessories, while the other side is a simple cupboard-style table and a warm globe lamp. Which is your favourite of these styles? We'd love to hear from you in the comments below!